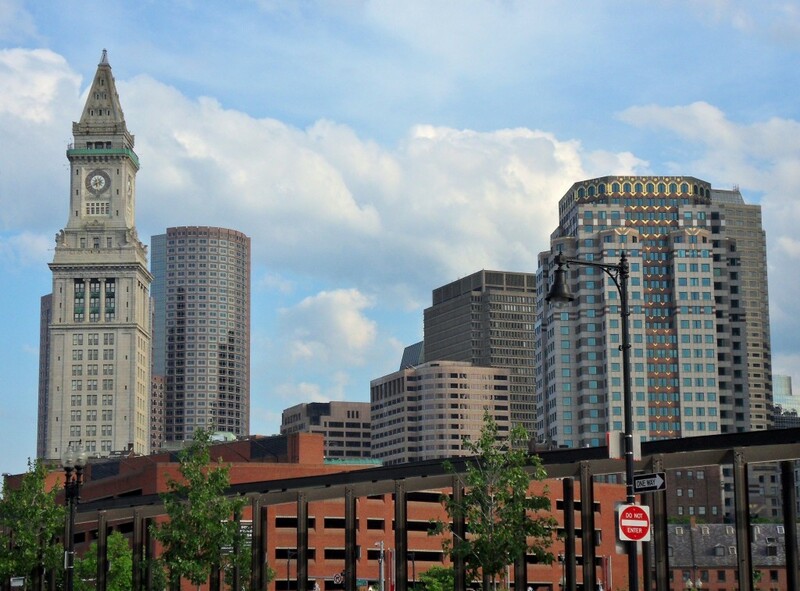 Any good city needs an impressive skyline, and Boston is no exception. The Boston skyline isn’t as tall as that of New York or even Dallas, but it’s got a lot of pretty buildings that give the city a distinctive profile. And while the best views come from afar, I got some nice closeups throughout the city as well. 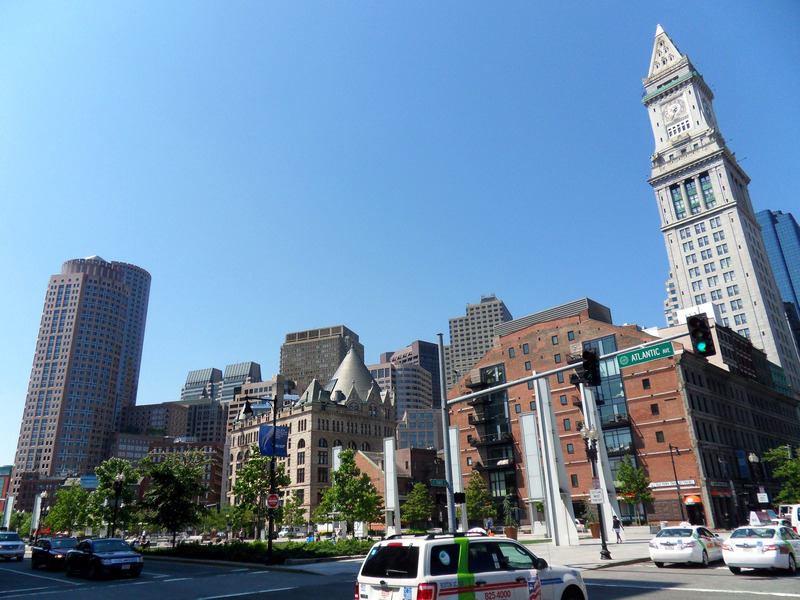 A great view of the Boston skyline, from the area next to the Aquarium. The Boston Skyline from the North End. In the foreground, a park over the Central Artery tunnel, the result of the Big Dig. Arlington Station, right next to the Park Plaza hotel where we stayed. 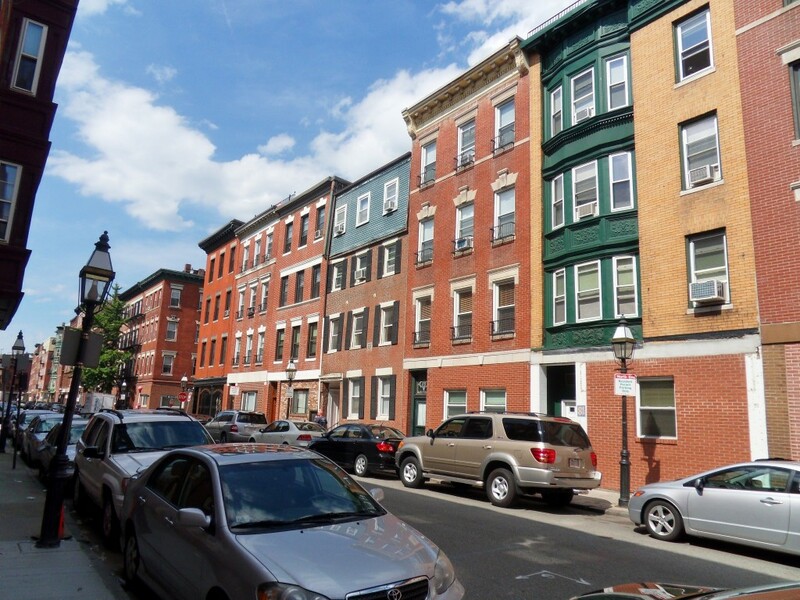 It’s also next to the Boston Public Gardens and Newbury Street. 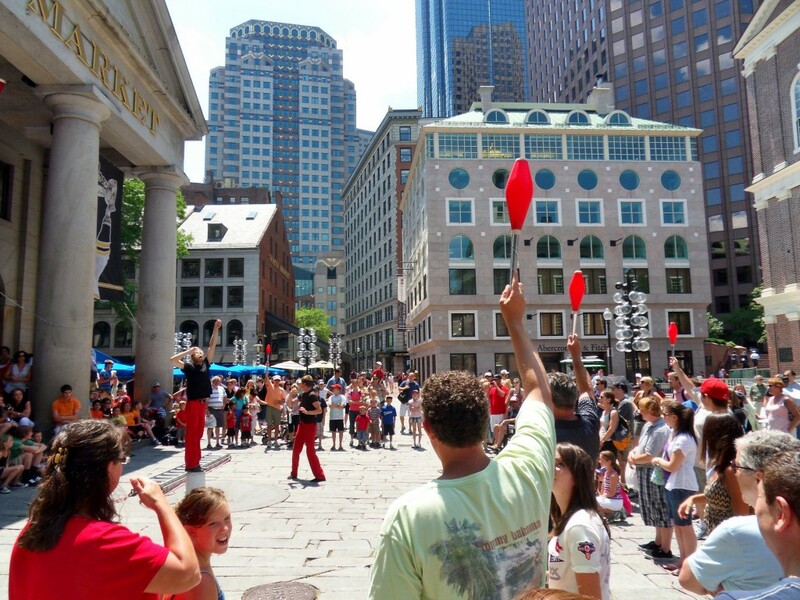 Street performers on the steps of Quincy Market. As you can see, they were pretty big on audience participation. The Old Customs House, right next to Quincy Market. 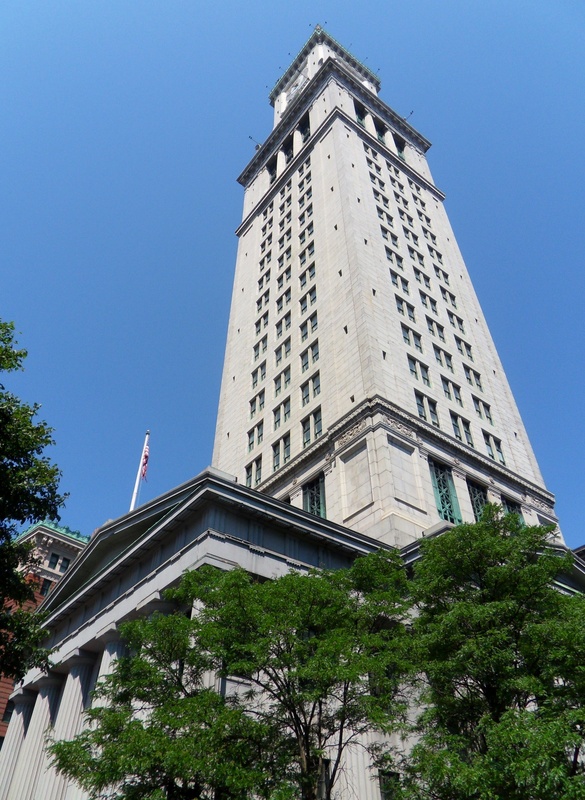 Now a hotel, the Customs House tower cuts quite a nice image into the Boston skyline. 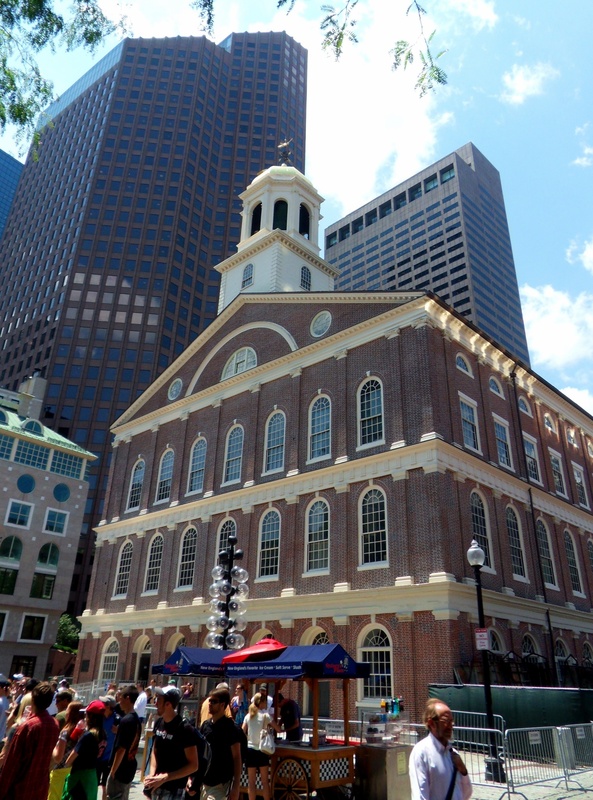 Faneuil Hall: another big tourist attraction in Boston. Although it was around in Revolutionary times, it was quadrupled in size in the early 1800s. Still pretty old, though. I won’t lie. This would look pretty badass in my living room, even if it wouldn’t fit too well in a one-bedroom apartment. 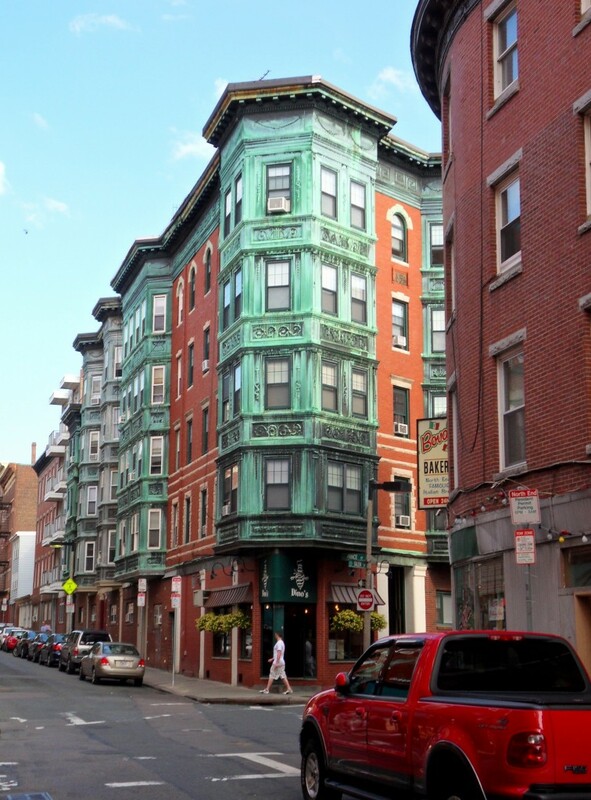 The North End is full of cool old buildings like this one. I just hope the copper thieves stay away. Another cool building in the North End. Of all the parts of Boston I saw, this seemed the most European. 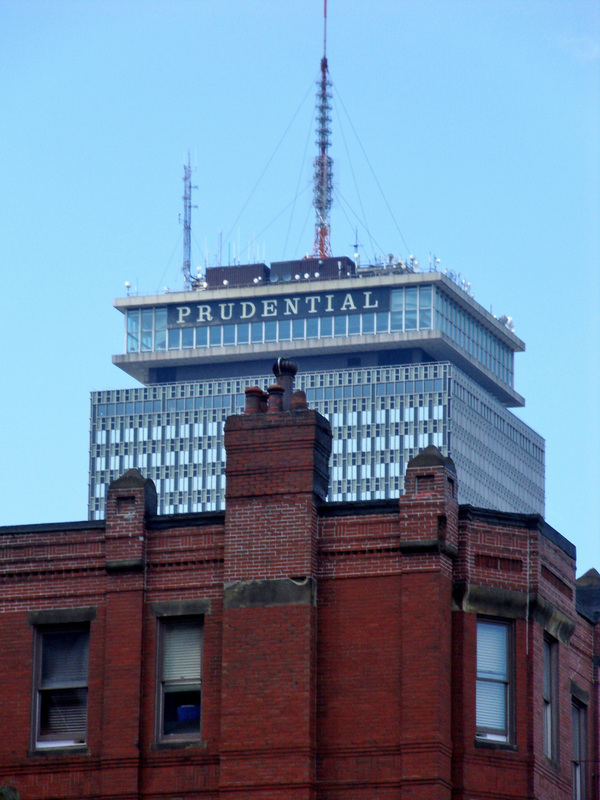 The Prudential Center: it’s ugly but I kind of like it. 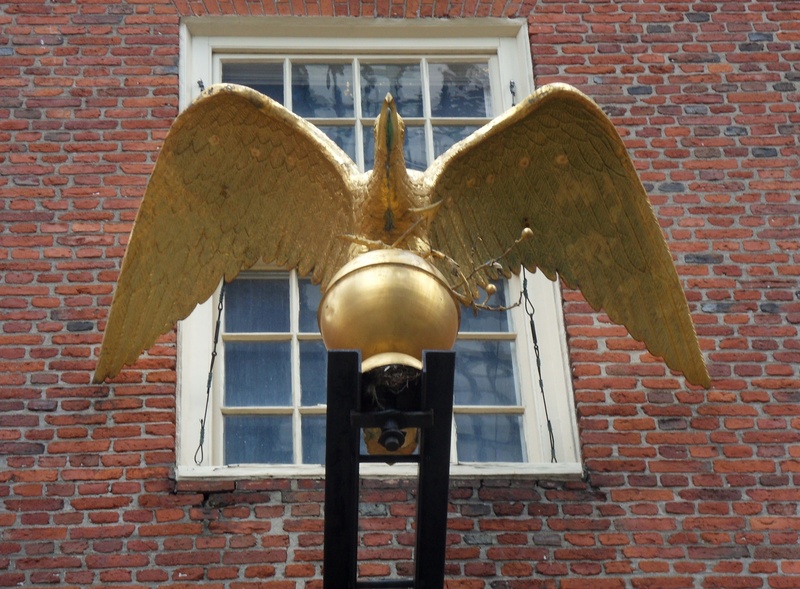 The Old State House originally had statues of a Lion and a Unicorn, symbols of the British Monarchy. 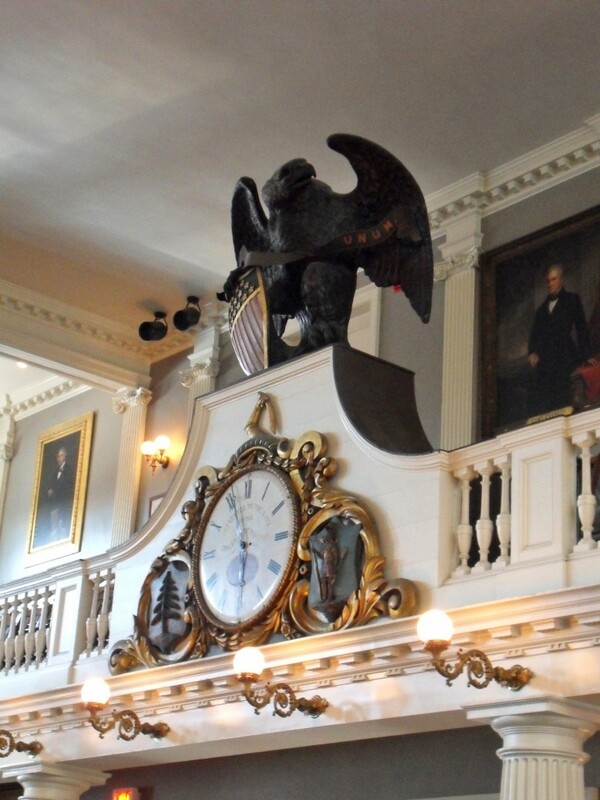 Later they added an eagle to the back, to symbolize America. Random girls stripping off their clothes in the street. Why? I have no idea, but I’m not going to complain about it. 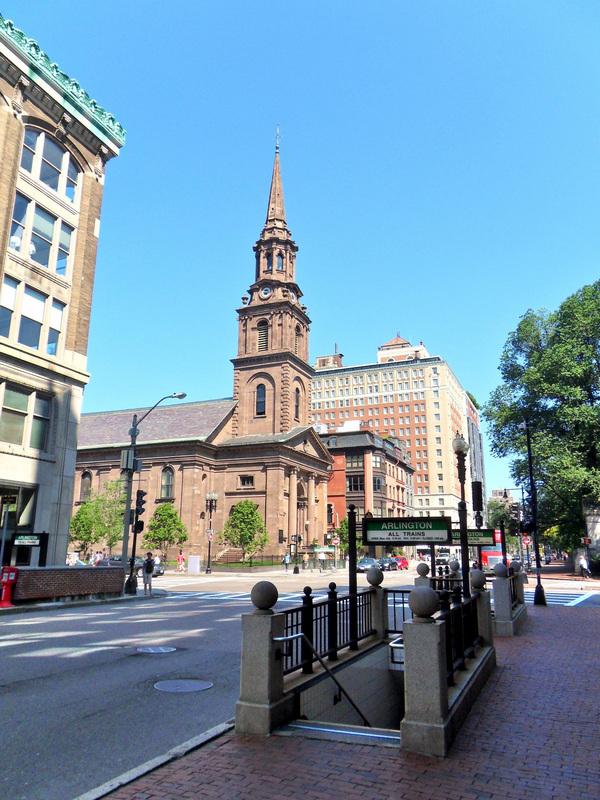 These are just some of the photos on my trip to Boston, Massachusetts in the summer of 2011. If you like these, there are plenty more photos of Boston and Cambridge on this blog. Take a look and let me know what you think.